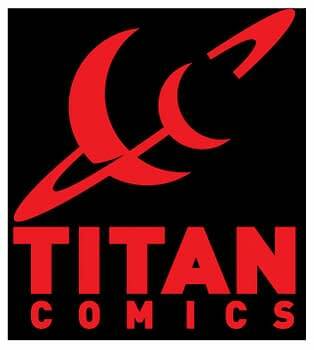 We already pointed out that Titan Comics were looking for an Assistant Editor. I understand the position is still to be filled, so if you are interested, get on with it. If your talents are elsewherem, and frankly this is the kind iof job I would apply for if I weren’t at Bleeding Cool, there’s an Advertising and Marketing Assistant position as well. The main purpose of the role will be to provide marketing and advertising support for comics, graphic novels and magazines and the Commercial and Marketing Managers. You will assist the team in implementing advertising, marketing and PR campaigns for titles in the UK and US. 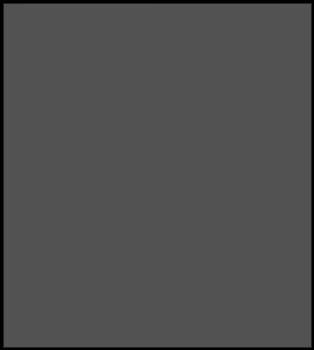 The role includes looking after copy for all external advertising clients throughout the entire process. There is also the responsibility of internal ads, creating and copywriting house adverts for our titles in an appropriate and creative manner and on deadline. In addition you will also carry out promotions to support marketing campaigns, ensuring that all promotions are licensor-approved and delivered in a timely and cost effective manner. The ideal candidate will be educated to degree level or have equivalent experience. The candidate must have excellent written and communication skills as well as proficiency in InDesign, Photoshop and Excel. You must be well-organised and able to multi-task and set priorities under pressure. An interest in comics, graphic novels and magazines is desirable. To apply for either role, please send your CV along with a covering letter stating your salary expectations to Gemma Garvey, Group HR Manager, Titan Publishing Group, 144 Southwark Street, London SE1 OUP, UK or e-mail to hr@titanemail.com. Our First Teasing Look At Green Lantern/Planet Of The Apes?